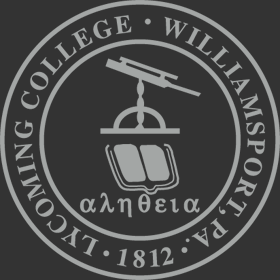 In accordance with the Timothy Piazza Anti-Hazing Law, Lycoming College publishes an anti-hazing report on actual findings of Lycoming College student organization conduct violations by organizations formally affiliated with the institution. The report includes name of the organization, the date charges assessed, the actual charge, a general description of the incident, findings and sanctions placed on the organization, and the date it was resolved. For additional information regarding the Lycoming College Hazing Policy, please review the Hazing Policy in the Student Handbook. Lycoming College will maintain this anti hazing-report for the past 5 years of any and all information concerning violations of the Timothy Piazza Anti-Hazing Law. This report will be updated twice a year on January 1 and August 1.